The $80 million museum is opening on the U of M's St. Paul campus. 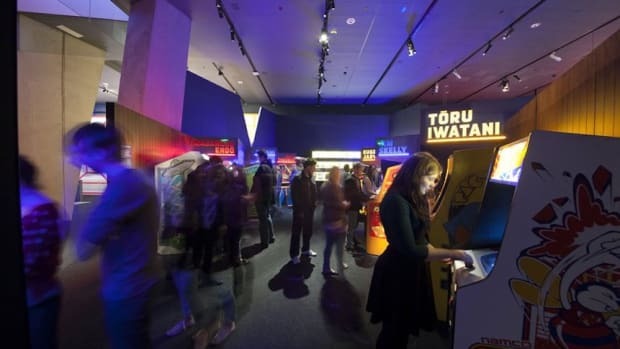 The new, $80 million Bell Museum has its grand opening in St. Paul this weekend, bringing an end to more than 2 years of construction. Minnesota&apos;s official natural history museum has moved from its former home on the U of M&apos;s Minneapolis campus to its St. Paul campus at 2088 W. Larpenteur Ave., in Falcon Heights. It&apos;s also had its name shortened from the former James Ford Bell Museum of Natural History to the rather snappier "Bell Museum." Its grand opening starts Friday, with the museum promising an "opening of mammoth proportion." That&apos;s a reference to the life-size mammoth diorama that is arguably the centerpiece of the new, $79.2 million building, which was built thanks to $51.5 million of state bonding money, $6 million-plus from the U of M, and private gifts. So what else to expect from the new attraction and learning center? Well, on top of the aforementioned wooly mammoth, the museum also houses the domed Whitney and Elizabeth MacMillan Planetarium, which with 120 seats is thought to be the largest between Chicago and the West Coast, the Pioneer Press notes. It will also house a "Touch & See" lab and a "Learning Landscape" on the second floor roof and observation deck, which is filled with native plants, a geology exploration area and a solar station. 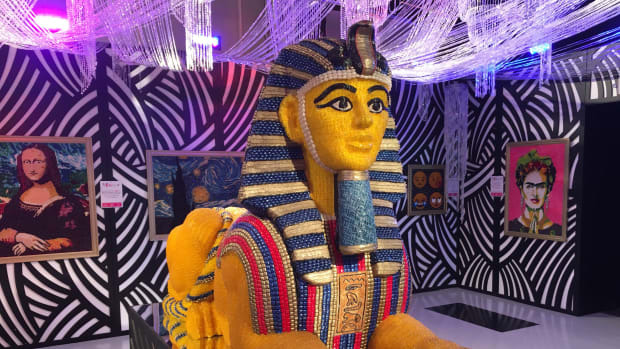 Here&apos;s a sneak peak of the museum. 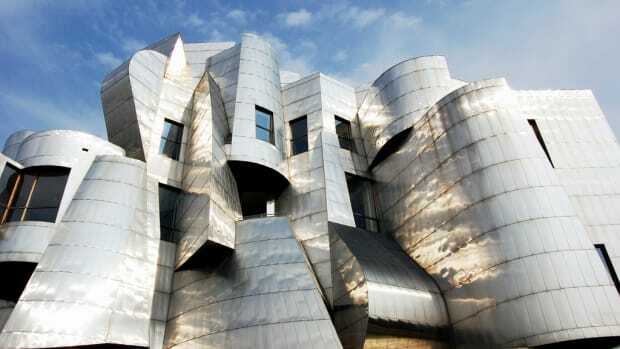 The Frank Gehry masterpiece sits on the U of M campus in Minneapolis. 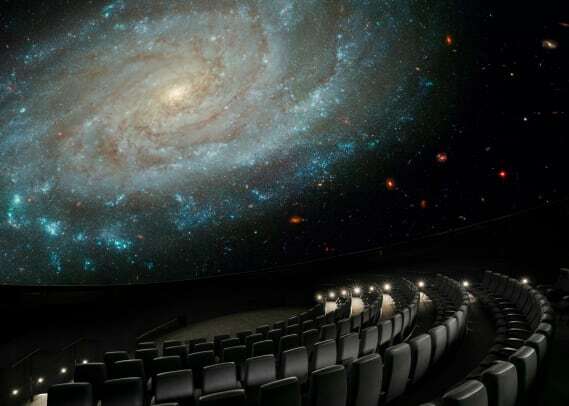 It's getting a 120-seat digital domed planetarium. New look, new menu, new options for Mill City Museum visitors. It's being operated by the group behind Borough and Parlour. The Barrel House opened its doors on Thursday.